"I'm definitely not interested in getting in the shower or bath at all when depressed," Sumayah said. "It's gross, really, but very common among people with depression and bipolar. Also wearing the same pj's for days or weeks on end all day and night. Other impossible jobs are washing clothes, cooking, going out of the house, etc." "I hate showering and bathing, too," Michelle agreed. "I hate water, period. And sometimes I wear the same clothes for days and just sleep." "Showering! Shaving legs! Do my hair! Cook! And going out of the house," HeLena elaborated. Suzi agreed, stating she finds getting out of bed difficult in addition to answering the phone or door. "Holding a conversation is a challenge," she added. "Going out, or having anyone come to my home," Judith said when asked what she finds difficult. "I hate both. I just want to cocoon myself away." "Mine is household chores," Chantelle said of a task she struggles with. "I tend to just want to sleep and avoid the world." "I find it very hard to look after my kids when my mood is low," Laura added. "I can't make decisions about anything: What to eat for dinner? Where to go? What am I doing? I completely zone out. If my partner wasn't around constantly telling me to eat and asking me what I want to eat all through the day, it would never cross my mind to eat at all. Also yes, the hygiene goes downhill, especially the hair and changing or washing clothes." "My kids are hard for me to keep up with," Emily shared. "I won't cook or clean, work is pretty unbearable. I've almost walked out on my job because I couldn't cope." "My oldest is 12, so she kinda picks up where I leave off," Thea added. "She helps me by reminding me to eat. My youngest is five and won't take showers by herself, so I have to do it with her. My kids are my support system." "Everything at home gets neglected," Mona said. "Dinner isn't ready sometimes until 10 pm, or it's a ramen noodle or microwave dinner night. Dishes pile up, laundry piles up, the entire house falls apart. And I just walk by it and crawl back in bed, where I stay 99 percent of the day. I hate that feeling—so hopeless and lost, completely lonely and alone." "I slack off at work and my attitude is horrendous because I get extremely agitated," Daniel said. "Also, I lose all desire to go to the gym, and with that loss comes a loss in self-confidence." "I just want to do nothing when I'm depressed," Daleen said. "Most of the time I just want to sleep." "Getting washed and dressed, trying to eat, and going to the gym" are all things Ekla said she finds difficult. "I find it so very hard to get out of bed and walk. Everything hurts and I feel so weak," Shirley said, adding, "I can't leave the house and I only do the most basic of things. 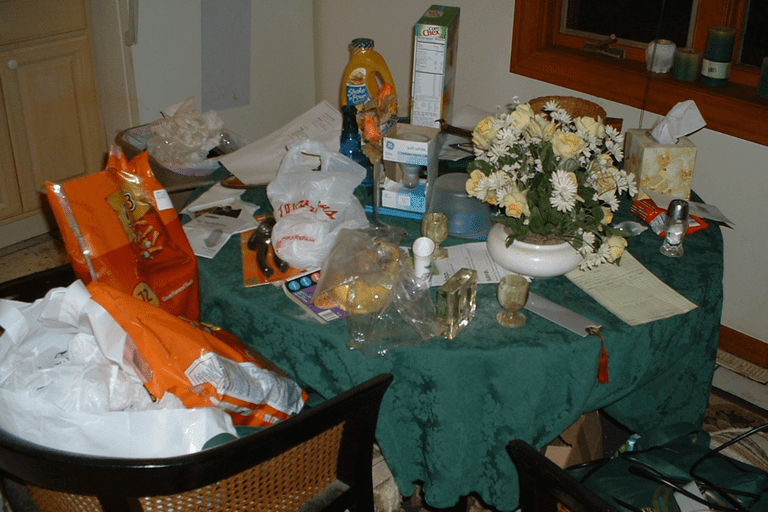 I just eat basic food and try not to create too much of a mess to clean up. Hygiene standards slip badly, and I have no care for anything. The need for sleep is overwhelming." If your family and friends are having a hard time understanding depression, show them this list. Those who live and struggle with bipolar depression have many problem behaviors in common. That doesn't mean you can't try to overcome them, but if someone is angry at you, explaining your difficulties and that you need help and support may make a difference.